Once a dental employee is caught up in calling insurance companies, it can be extremely difficult to reel them back in. It’s incredibly easy to get stuck on the phone for hours at a time, leaving current patients in the office out to dry. In some cases, insurance companies might put your employees on hold for as long as 45 minutes to an hour! Keeping employees engaged with other employees as well as patients improves the office environment and morale overall, making the investment of an outsourced company worthwhile. Even if it’s never happened at your practice, it’s no secret that illegal activity including embezzlement can occur in dental practices. Even if you put your full trust in your employees, it’s worth staying proactive against these types of actions that can put your office in hot water. Having a third-party handle insurance claims ensures employees that someone is keeping track of the claims going out and coming into the office. If anything suspicious turns up, that third-party will be able to alert you in the future. Dental employees are paid their salary whether or not the office gets paid by the insurance company. In contrast, third-party verification companies are motivated by how quickly insurance pays a claim and whether or not they pay the highest amount they can. This repositions incentive and works to keep your incomplete insurance claims down. When you choose an outsourcing company to manage verifications, you aren’t just getting a run-of-the-mill answering machine service that works in multiple industries. You’re getting a team whose sole responsibility lies within dentistry. That means they need to be educated on all the nuances of insurance policy and be able to answer questions at a moment’s notice. 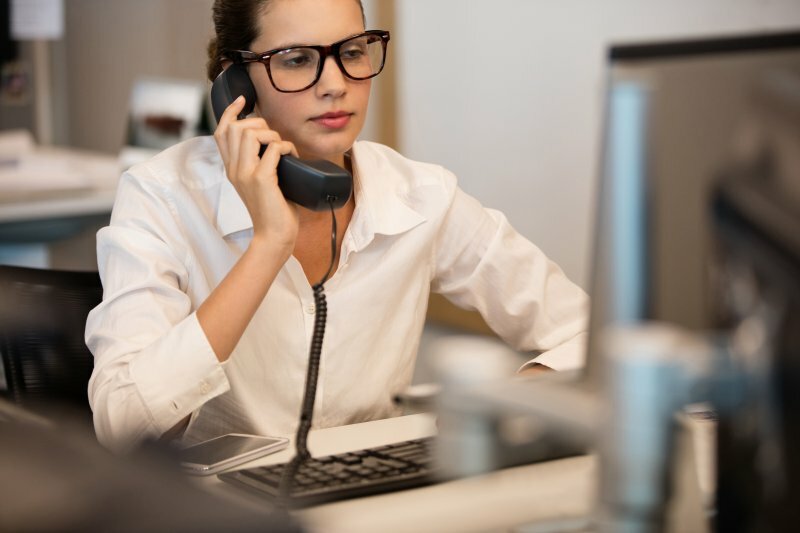 Instead of being out on hold by the insurance company, you can email your dedicated company and get questions answered without having to speak to an insurance representative. Choosing a third-party to manage dental insurance verification doesn’t just make your employees’ jobs easier. It works to create a more productive and positive office with a better workflow. Schedule a consultation with a dental insurance verification company today and start gaining the benefits! The team members at Dental Support Specialties are trained and dedicated to reducing your workload when it comes to dental insurance verification. Their expertise is handled entirely offsite, meaning you don’t have to worry about them calling in sick or causing hiccups in your practice’s productivity. To learn more about the benefits they can offer your practice, you can schedule a consultation via their website.